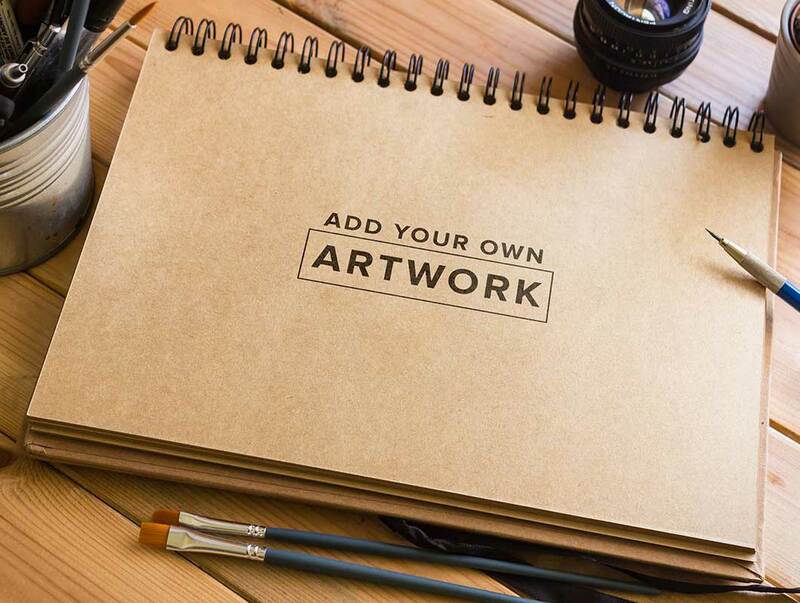 Another PSD mock-up for artists. How to use? Drag and drop your design inside the Smart Object. 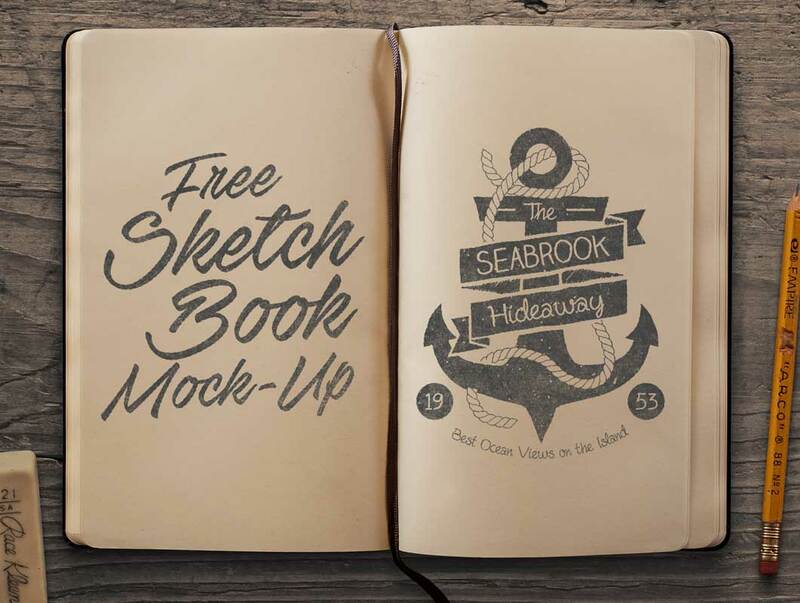 Sketchbook Mockup includes 1 PSD file within Smart-Object to edit/place your design, photo filter and light/shadow correction. Made from a photograph, this mockup has very detailed definition. Also, the photograph has depth field blur so to create more realism the smart-object has also this effect. 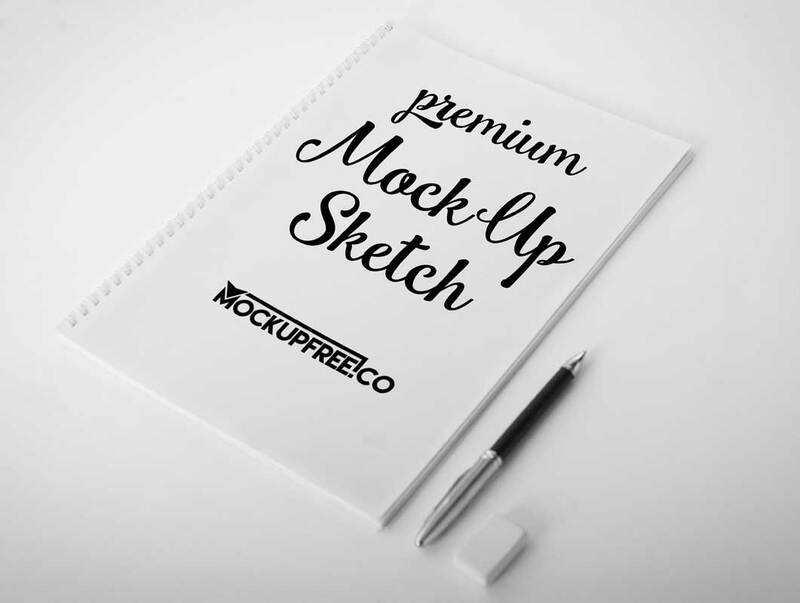 If you want to present the best way your ideas, purchase this elegant Sketch that consists of 6 Free PSD Mockups. 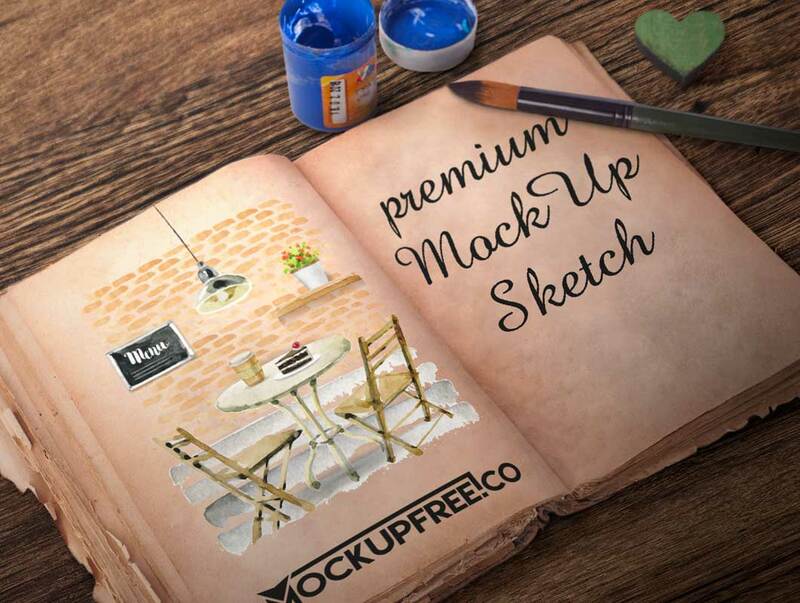 This Premium PSD mockup can be very useful for different companies, for creating product advertisements and of course for being original and interesting for future clients and partners! 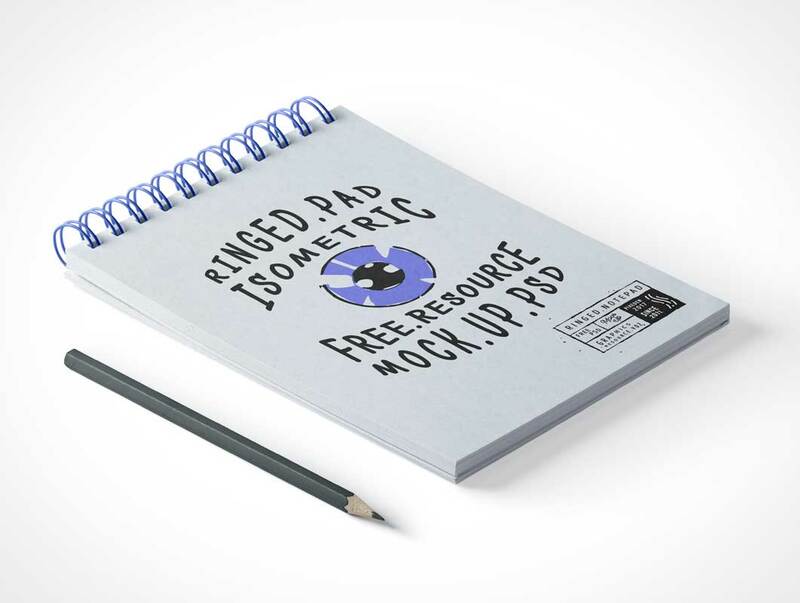 A PSD Notepad Mockup for you. You can present your work with it via smart object. It’s very easy to use. Double Click on the Smart Object layer and place your work on the canvas. 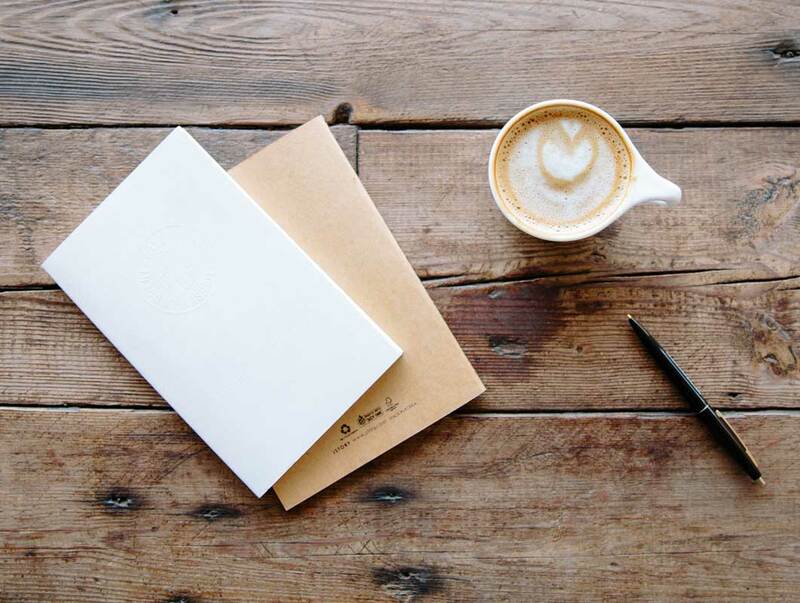 This neat and cute small notepad mockup is perfect for you to display all of your creative designs or sketches! 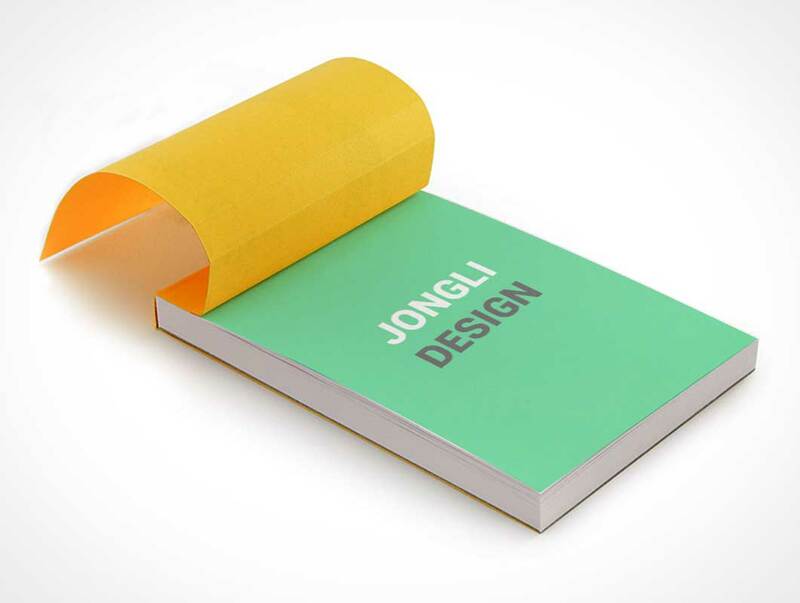 Display your artwork on something different like this notepad. 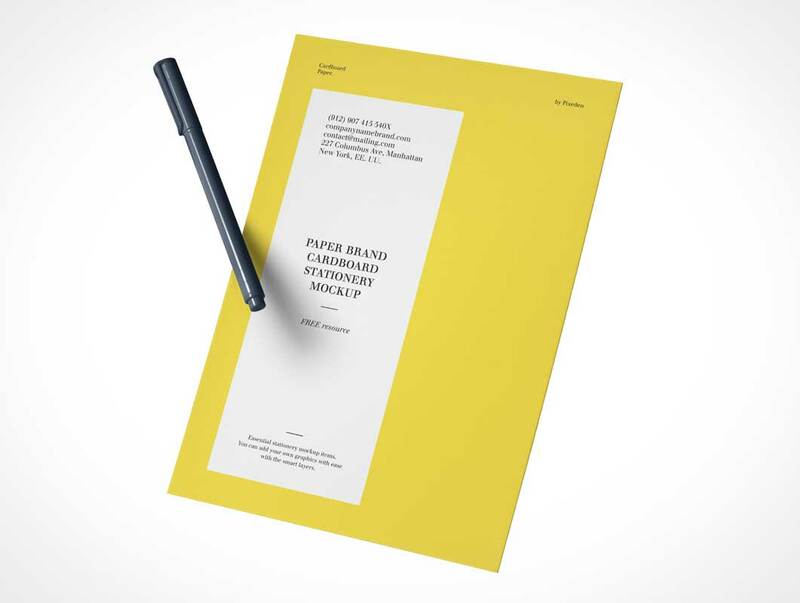 Use this freebie to professionally display your artwork in your portfolio or to clients. 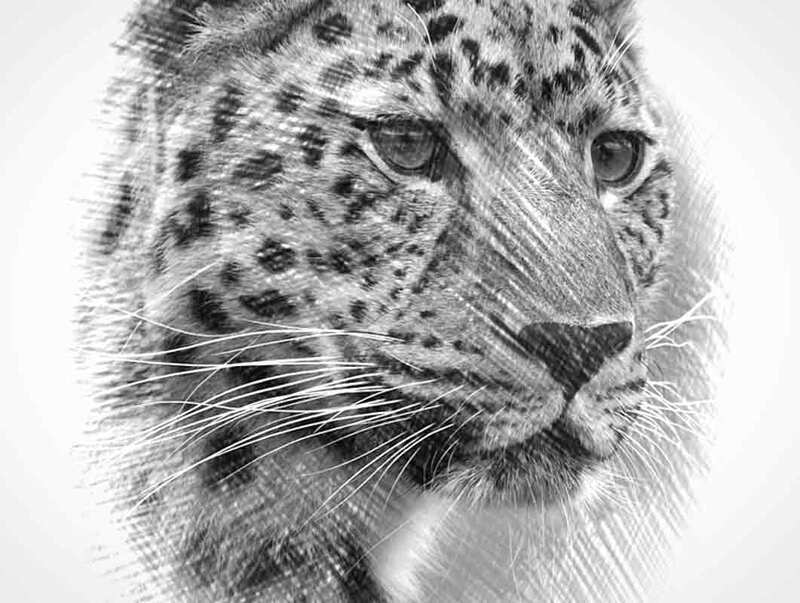 This Photoshop file was created with the use of smart objects so that you can easily switch the image with your design. 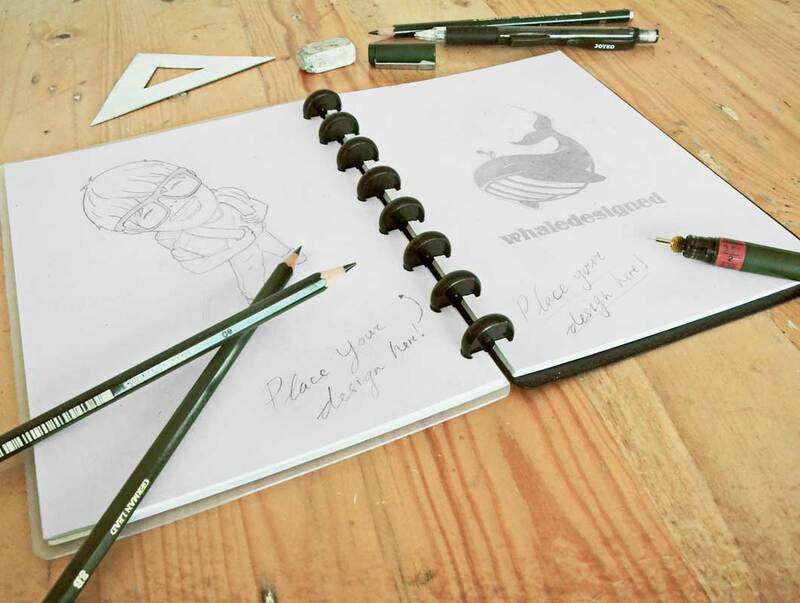 Perfect sketch pad for showcasing sketch or watercolor art in a professionally photographed scene. 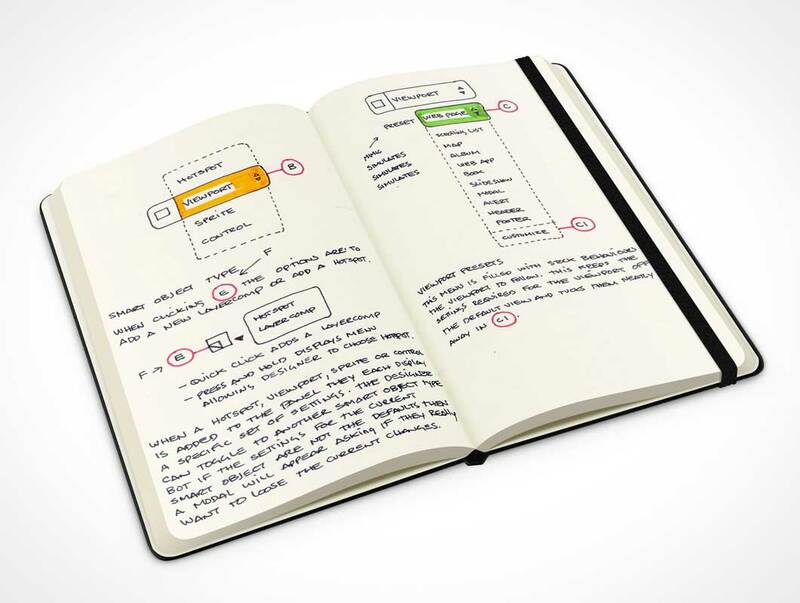 The sketch pad includes a binding string with a few pencils and pens placed on and around the sketch pad. 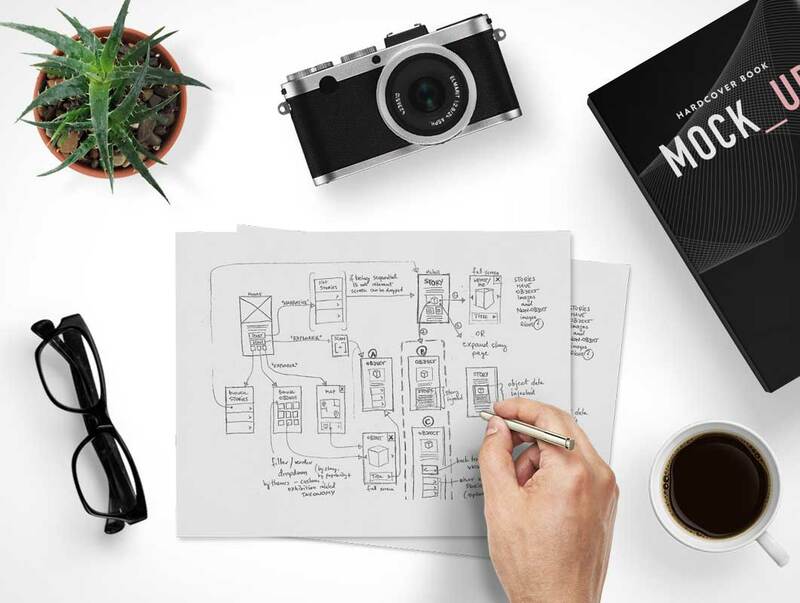 This is a photorealistic mockup with no extra layers from controlling how much highlight or shadow the pad casts over the table. 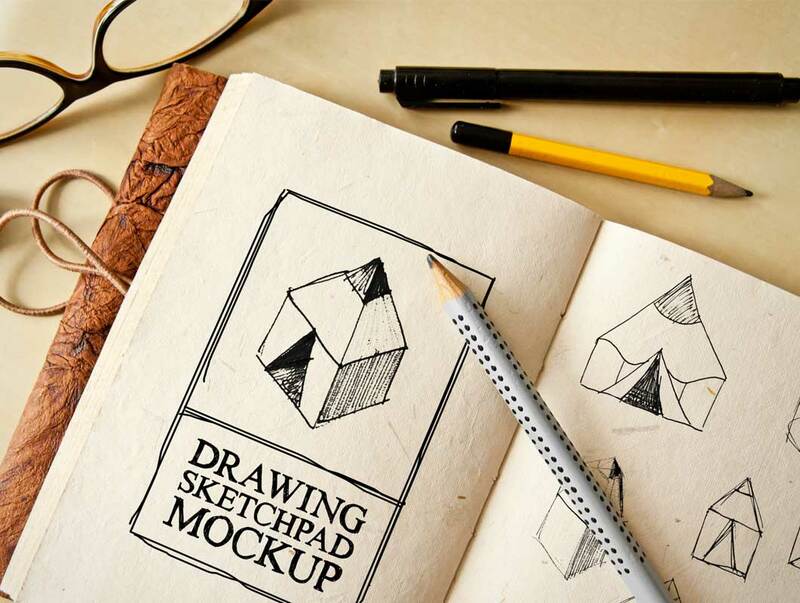 Sketchode, a free Sketch software application, provides graphical representation of any project. 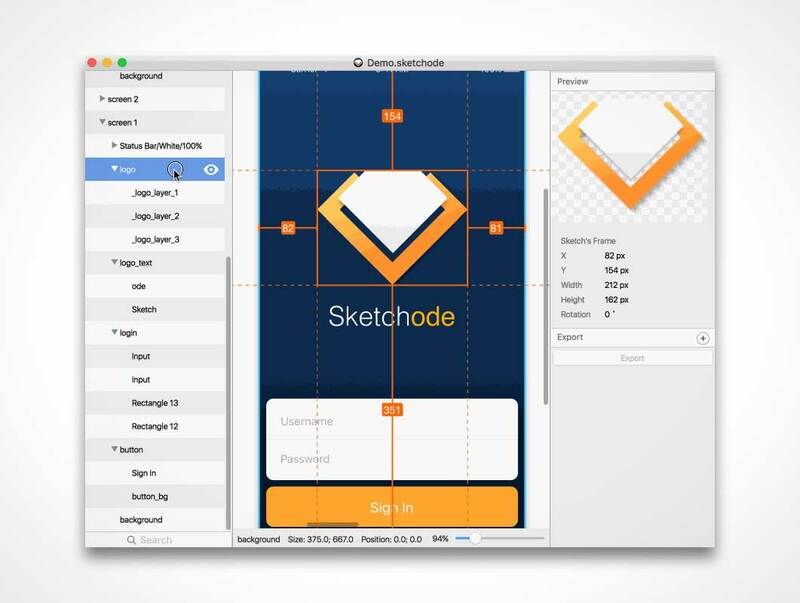 Design export into a layout manager directly from Sketch. Quick visual access to every detail. 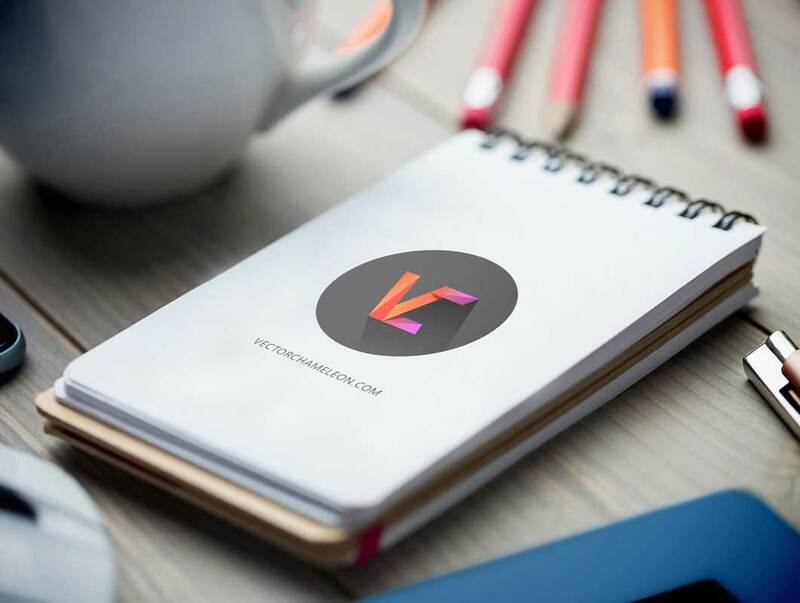 Easy navigation within the project. A complete set of tools for building and managing a unique interface.